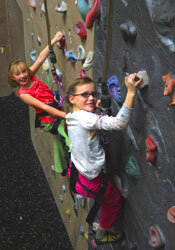 WHAT: Indoor Rock-Climbing Homeschool Days! fill fast, so sign up early. 100 maximum participants. in a variety of subjects that incorporate rock climbing as a learning tool.